The Fourth International Open Chess Festival Moscow Open 2008 took place in the Russian State Social University (RSSU) from the 2nd to the 10th of February 2008. The Festival consisted of four tournaments: Open A, Tournament B, the Women's Open C and a Children Tournament D. Each of these tournaments was a nine-round Swiss. The total guaranteed prize fund was 5,000,000 rubels = US $205,760. Russian GM Timofeev Artyom (2664) became champion scoring 7.5 points. 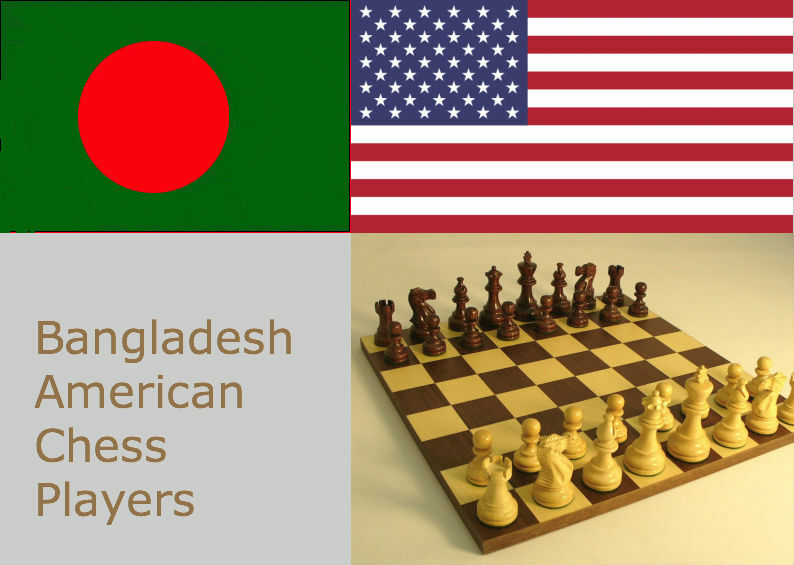 In A group, Bangladesh's GM Abdulla Al-Rakib (2506), IM Enamul Hossain Razib (2522) and FM Shekh Nasir Ahmed (2379) participated. Rakib scored 5.5 out of 9 rounds in this strong tournament which is not a bad result. He secured 45th to 87th place jointly amongst more than 300 players in this group. Enamul scored 4.5 and Nasir scored 4 points. All on a sudden morning today, I started thinking the following things. I will try to figure those out and let you all know. But if one of my readers can share some information on this, I would really appreciate. 1. The strongest tournament of 18th century. 2. The strongest tournament of 19th century. 3. The strongest tournament of 20th century before ELO rating systems started. 4. The strongest tournament of 20th century after ELO rating systems started. Please mention if there was any Category 22 tournament ever. Also may be we can get a list of Category 21 tournaments ever played. I found last year Mexico Chess world championship's average rating was 2751.75 where Anand won and became world champion. But 1996 Las Palmas (that Kasparov won) was the highest with 2757 average rating according to this discussion - http://susanpolgar.blogspot.com/2008/02/strongest-tournament-of-year.html . This thread suggests that after that this week's Linares-Moreila 2008 will be second highest rated tournament with average rating of 2756. For those who want to know a subjective evaluation of who was the greatest chess player of all time and which one performance is the best of all the tournament performances by any player, you might consider the following Chessbase article series. Update: Anand won Moreila Linares 2008, the second strongest rated tournament of all time with a minimum margin over Carlsen. Hurrah! This will give him a confident world championship match ahead against Kramnik. It has been one of the most fighting tournaments of recent times with a very high number of decisive games.